Last week we spend boxing, selling and trashing our current belongings. 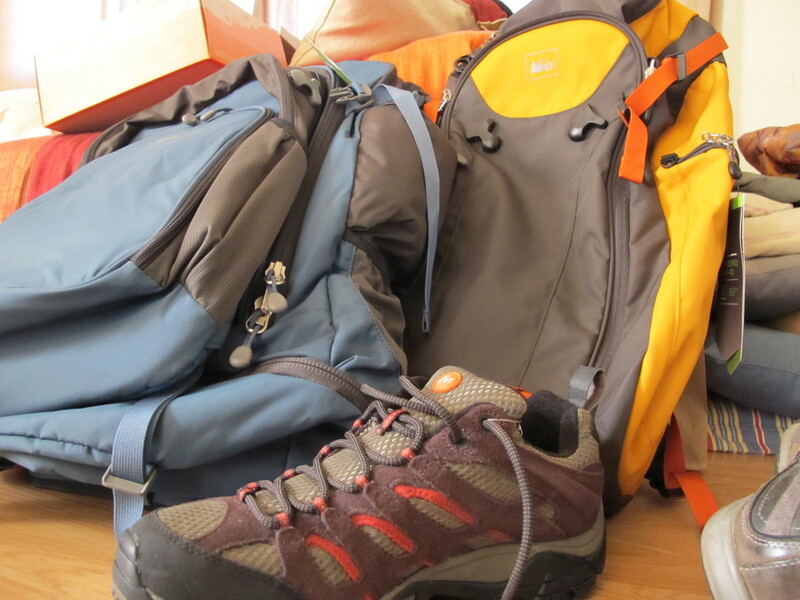 Today, eight days before our departure, we started buying our gear. After months of research and checking out equipment we have our shopping list ready to be executed. I’m not going into the details. Anything you need to know about packing for an Around-the-World trip you can find at Voyage autour du monde, Never Ending Voyage, Ridiculously Extraordinary or Thinking Nomads. I’m just saying: We are getting close!